It’s miserable weather here in Melbourne and seems that it will be for the rest of the weekend. So… why don’t you get crafty and cheer up your place at the same time? 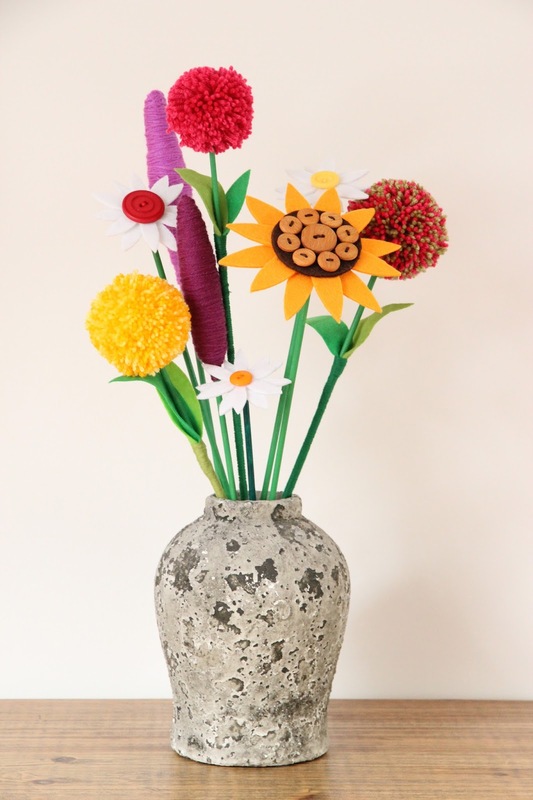 Head on over to Stampington and check out the tutorial for Faux Flowers by their guest artist, Matt Farci. They look great!